Now that the Philadelphia Eagles’ season is officially over following a loss to the New Orleans Saints on Sunday, the defending champions head into what promises to be an interesting offseason. Philadelphia finished the regular year with a pedestrian 9-7 record. There’s a lot of holes to fill on both sides of the ball. That doesn’t include a quarterback room that has seen the Eagles switch between young signal caller Carson Wentz and reigning Super Bowl MVP Carson Wentz. Said quarterback room will certainly change once March comes calling (or before). Philadelphia holds a $20 million option on Foles’ contract — something he can get out of by paying back $2 million of his 2018 bonus. 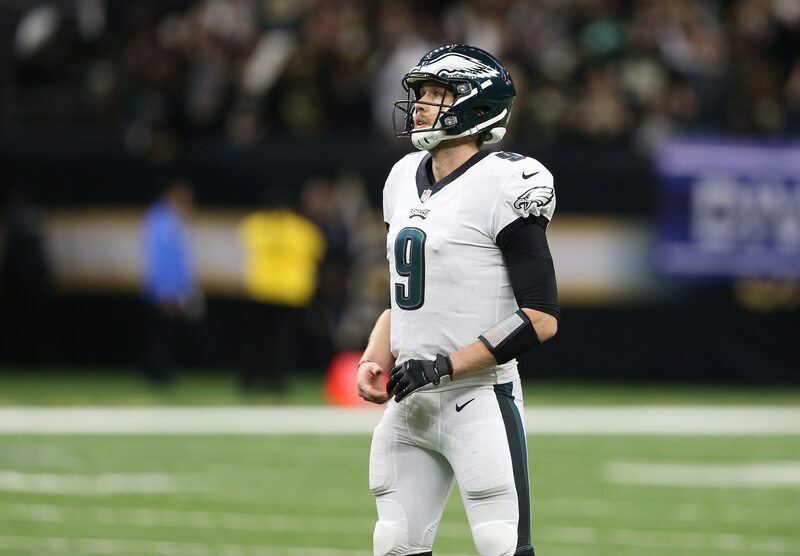 In turn, Foles could hit free agency. If not, the Eagles will likely look to franchise the veteran and get something in return in a trade. It’s in this that we rank the top-five possible landing spots for Foles this coming offseason.